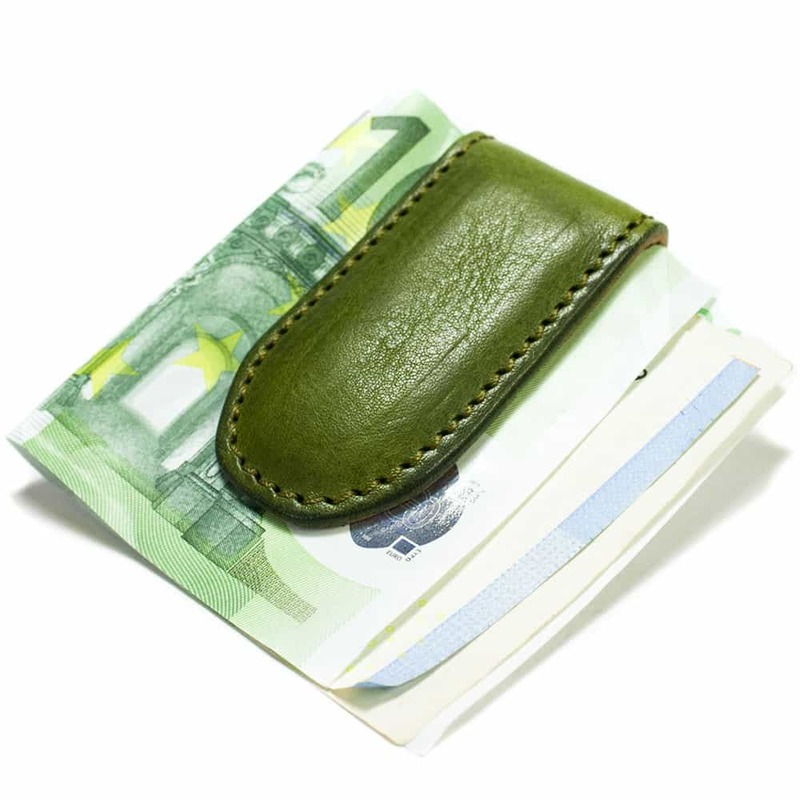 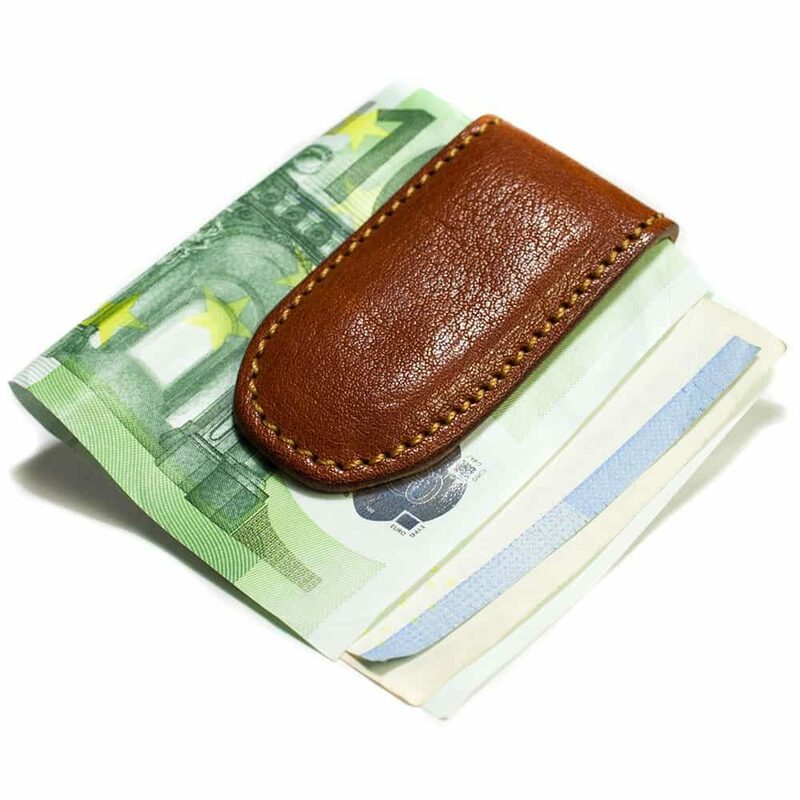 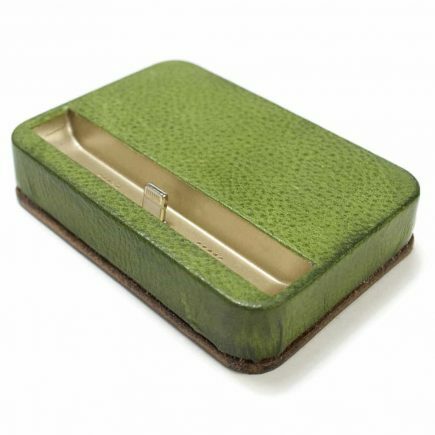 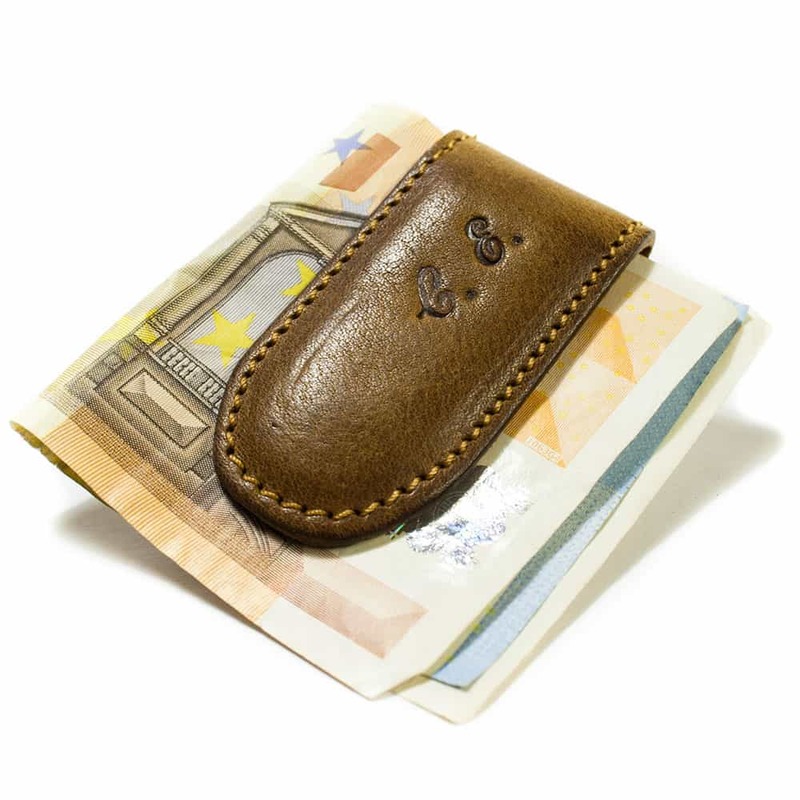 Magnet Banknote Holder made by Italian Vegetable Tanned Leather. 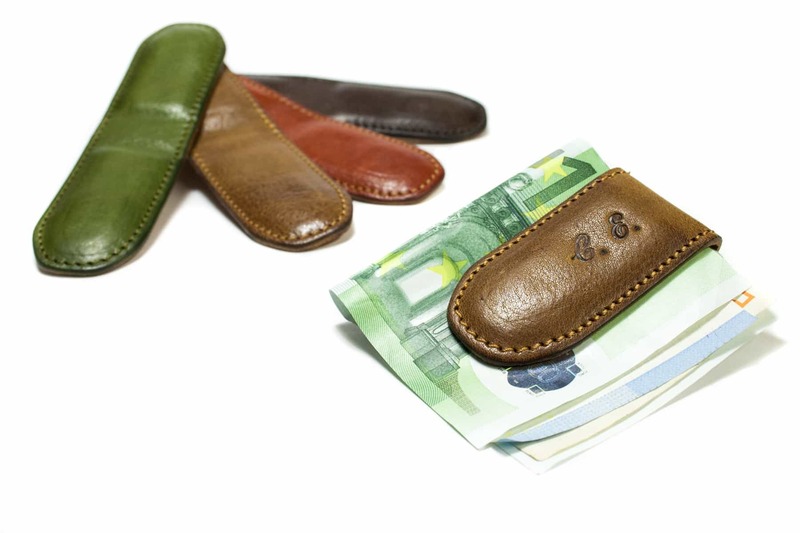 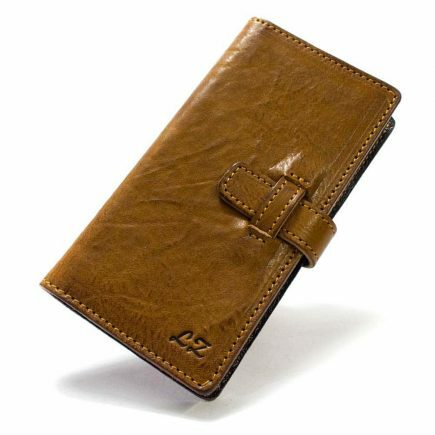 Premium Italian Calf Leather Handmade in Italy. 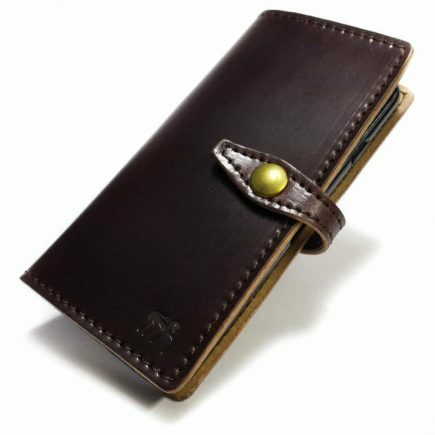 You can choose the color.